The Festival Mixtur was founded in 2012 by a group of composers: Ariadna Alsina, Joan Bages, Medin Peiron, Oliver Rappoport and myself. Since 2014, Oliver and me we share the artistic direction. All along this years the festival has really grown, and now the program includes concerts, workshops, sound installations and round tables. It has been awarded with the "Premi Ciutat de Barcelona 2017"! One of the great things of the Mixtur is that everyone can participate submitting a project thru an international Open Call with a periodicity of two years. If you are interested on receiving the publication of this call, please send an email to convocatories@mixturbcn.com asking for to be included in the mailing list! The next open call will be published on may 2018, and we will select projects for the 2019 and 2020 editions. 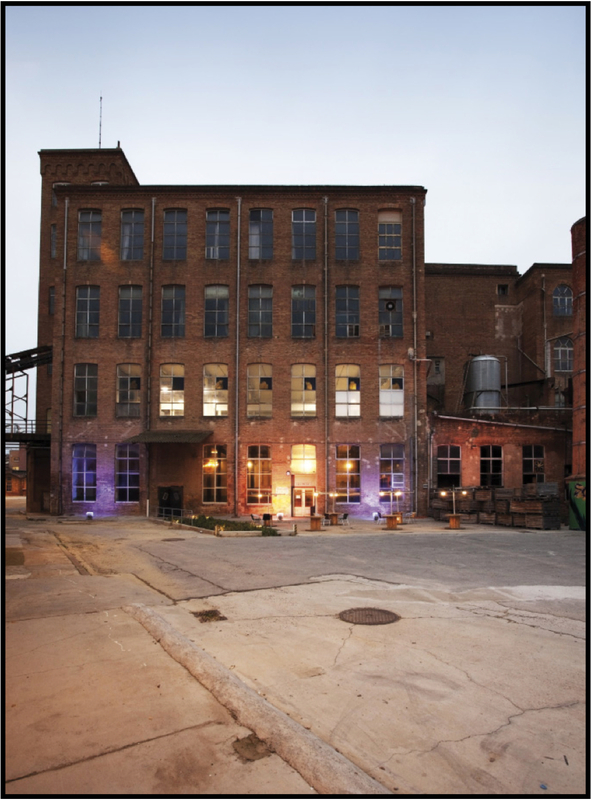 <= This is Fabra i Coats the ancient factory where the festival takes place!